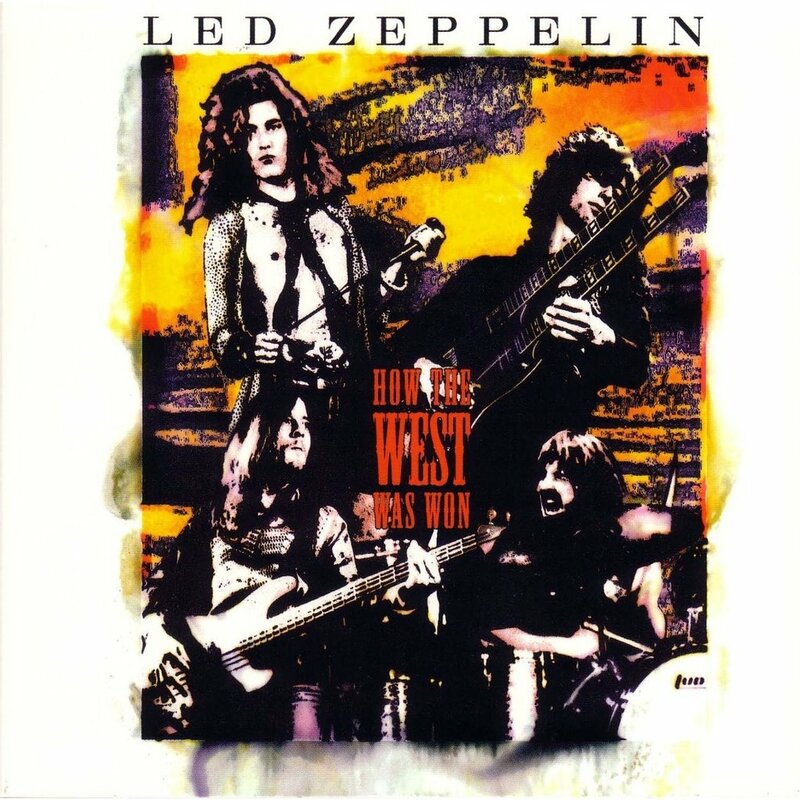 Led Zeppelin will reissue their 2003 live set, “How The West Was Won”, on March 23. Featuring newly-remastered audio by producer/guitarist Jimmy Page, the collection delivers highlights from the band’s legendary shows at the Los Angeles Forum and Long Beach Arena on June 25 and 27, 1972, with the two nights sequenced to replicate a single concert from beginning to end. The project debuted at No. 1 on the US Billboard 200 and went on to earn Platinum status in the country. A Super Deluxe Boxed Set version includes 3CDs, 4LP, a DVD in Dolby Digital 5.1 Surround and PCM Stereo plus photo gallery, and a high-def download card of all stereo audio content at 96kHz/24 bit and complemented with a book of rare and previously unpublished photos of the band at each of the concert locations, and presented with a high-quality print of the original album cover – the first 30,000 of which will be individually numbered. The latest project in Led Zeppelin’s ongoing reissue campaign follows the release, in recent years, of the group’s entire studio catalog, and arrives prior to the fall 2018 launch of the band’s 50th anniversary celebrations. Page recently revealed that Led Zeppelin will mark the occasion with a series of unreleased material, as well as an official illustrated book.